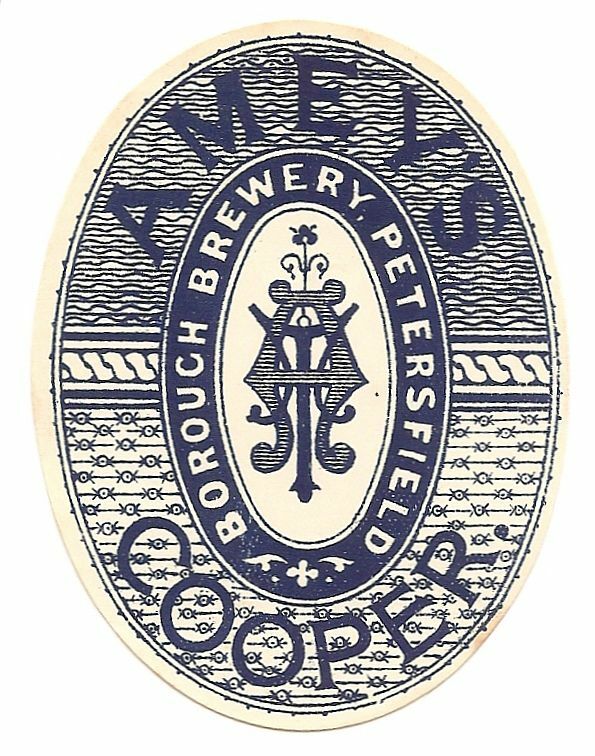 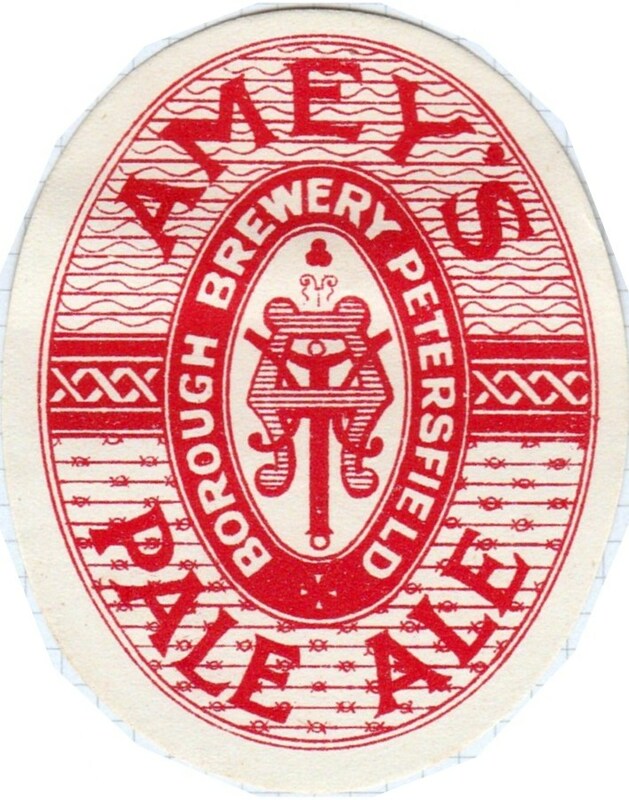 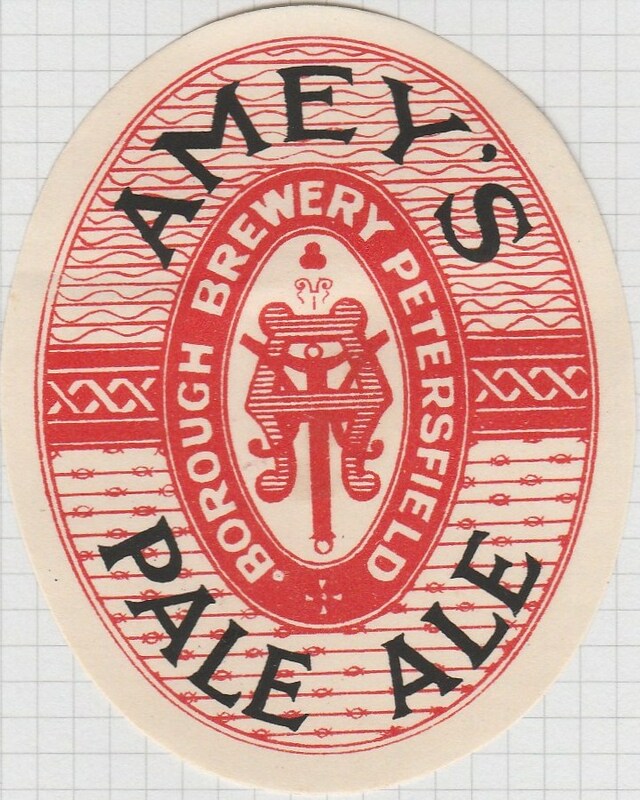 The Borough Brewery was founded by Thomas Amey in 1875. 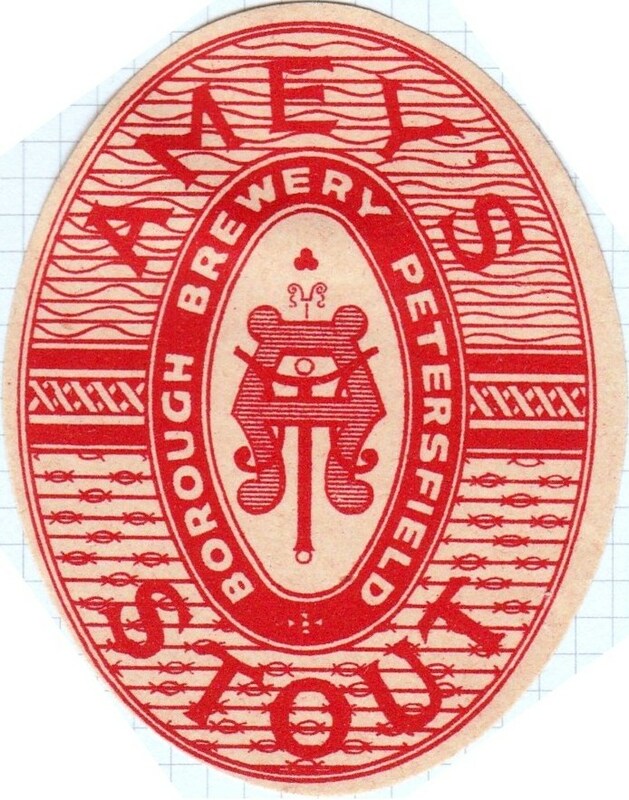 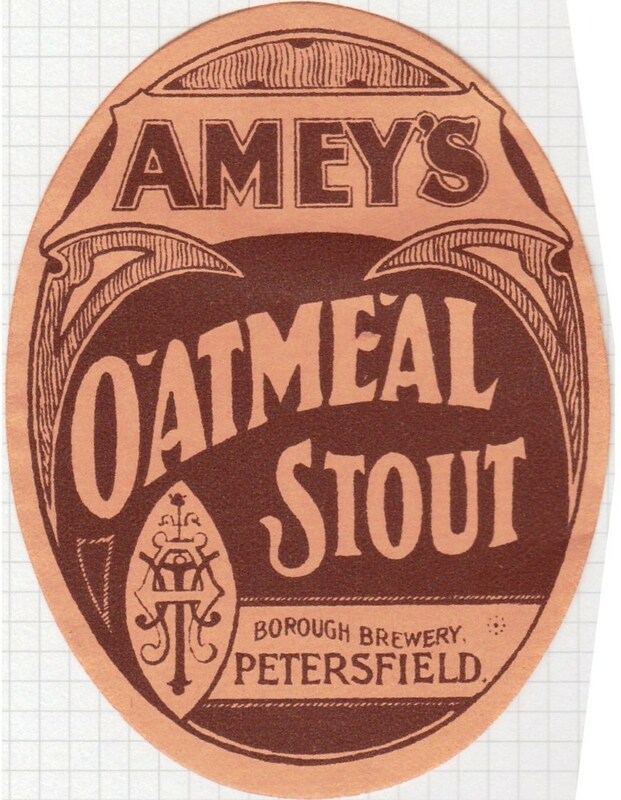 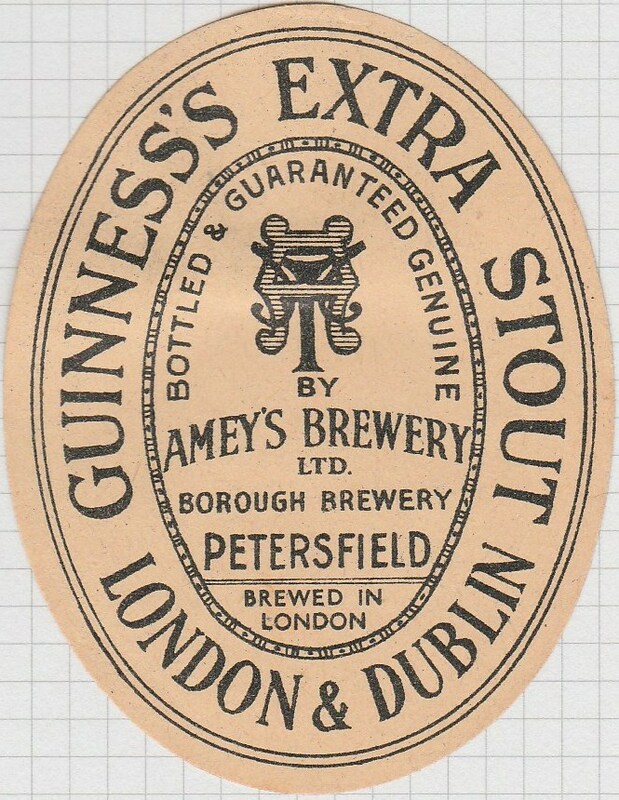 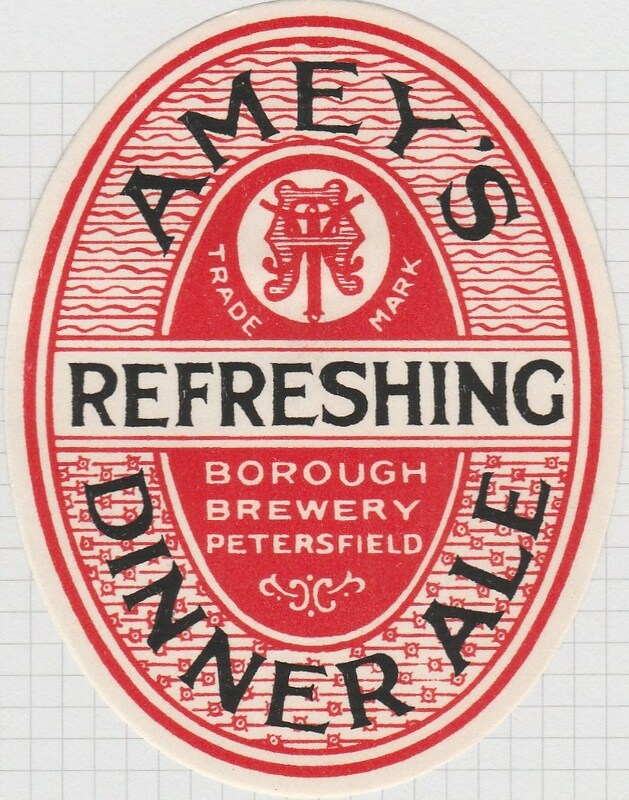 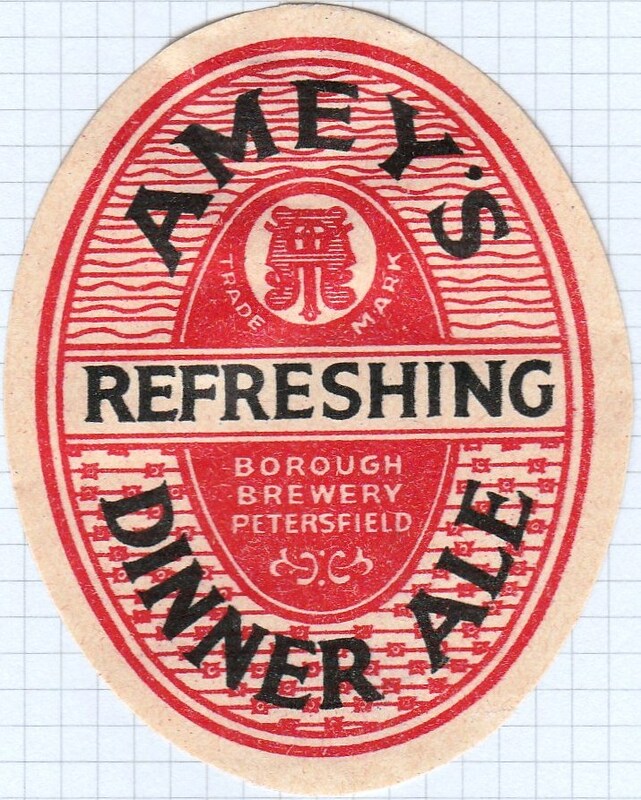 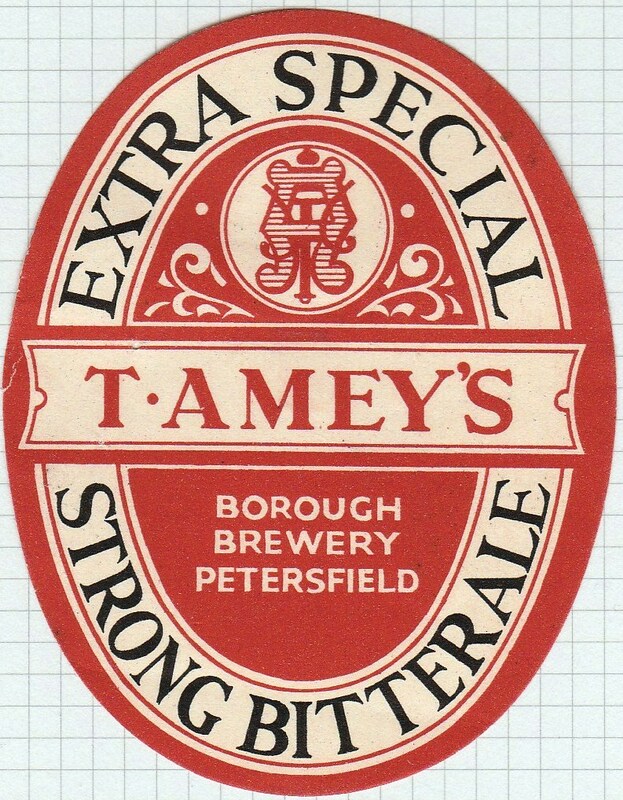 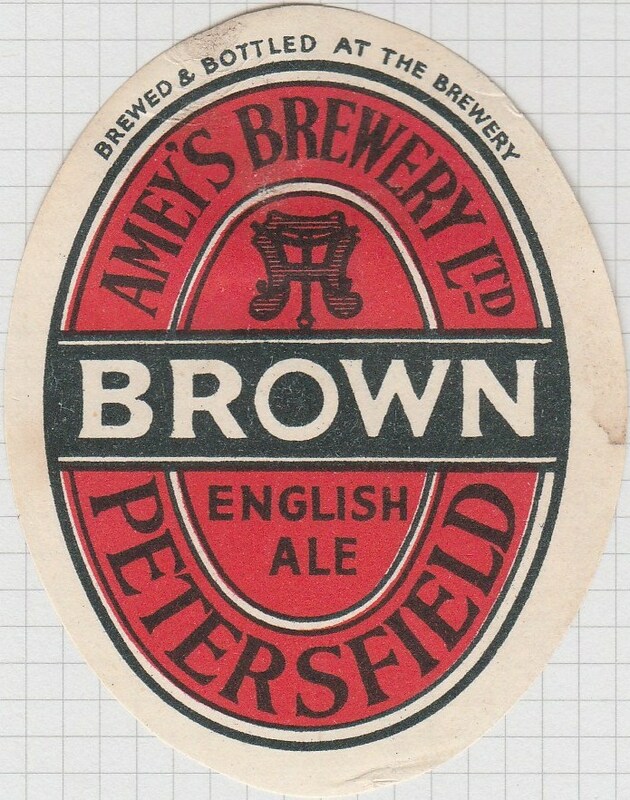 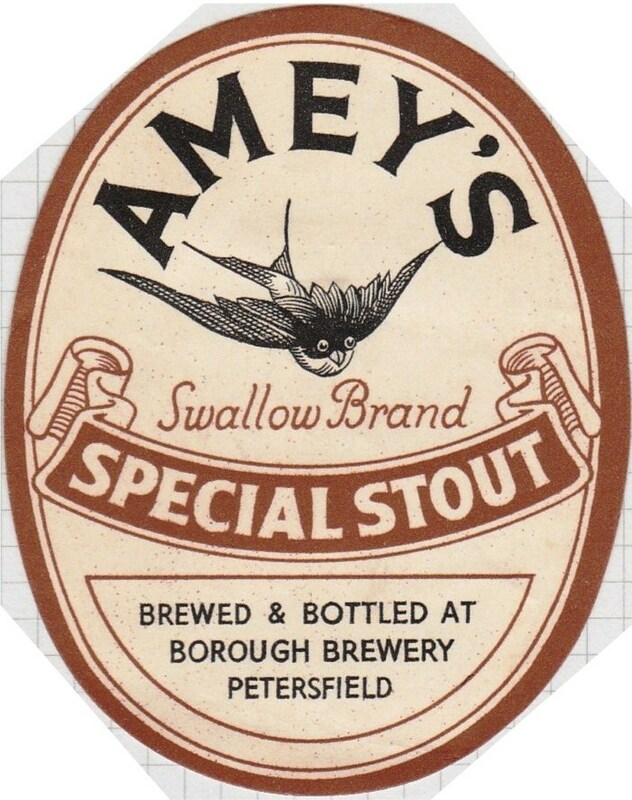 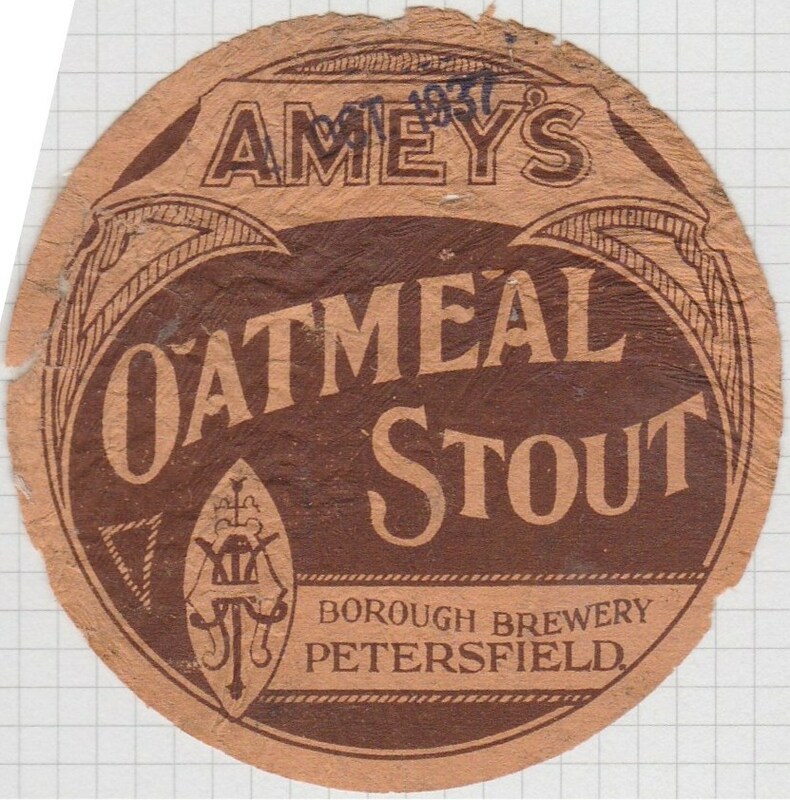 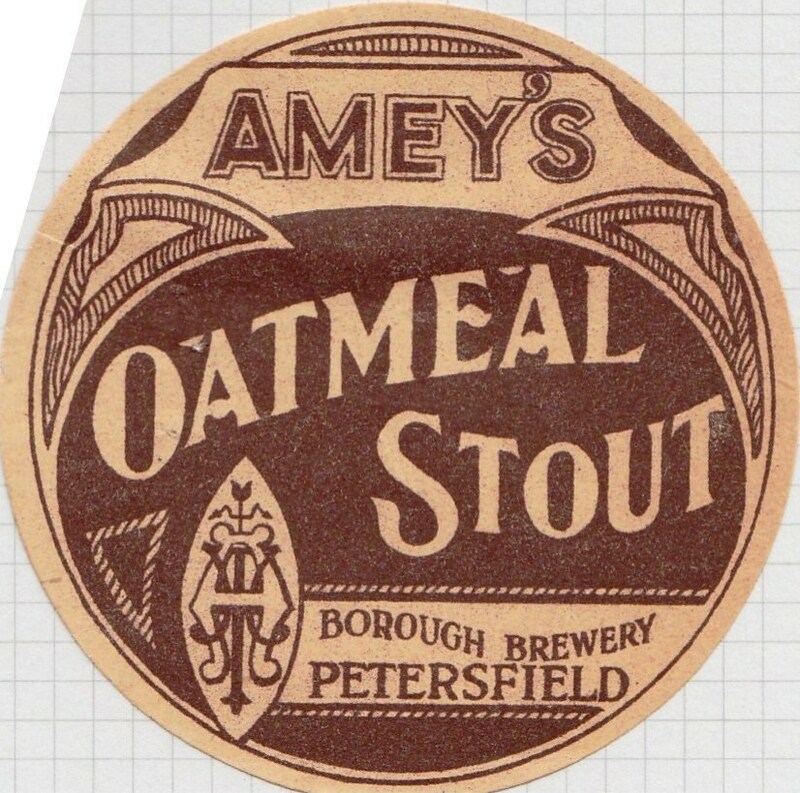 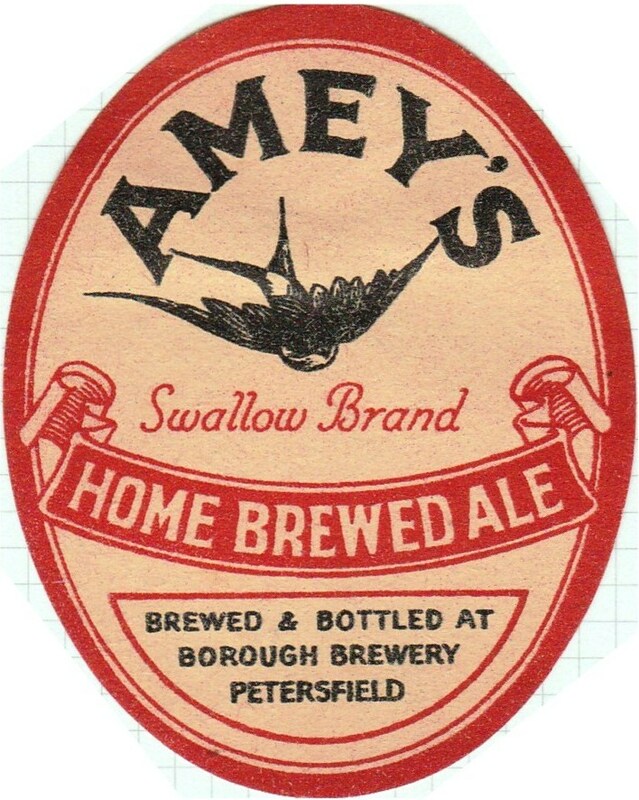 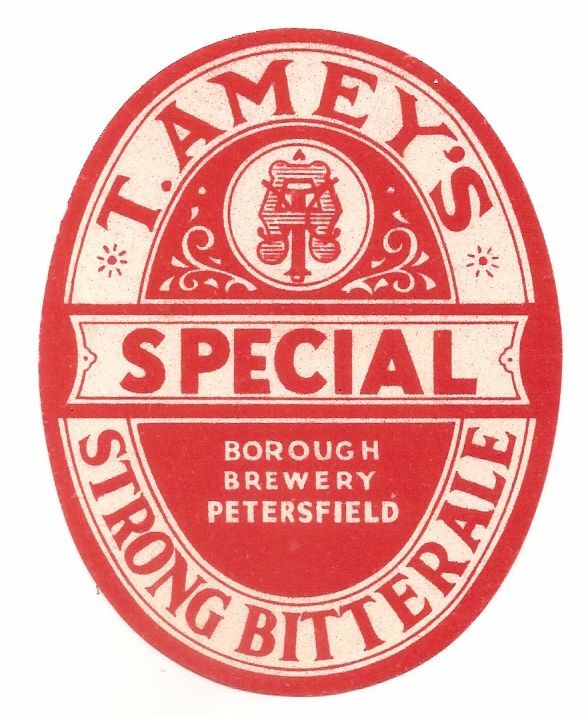 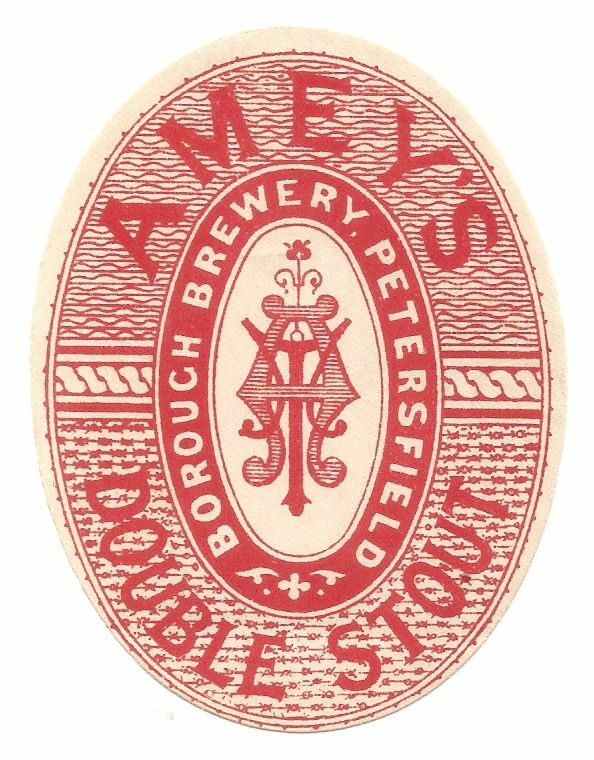 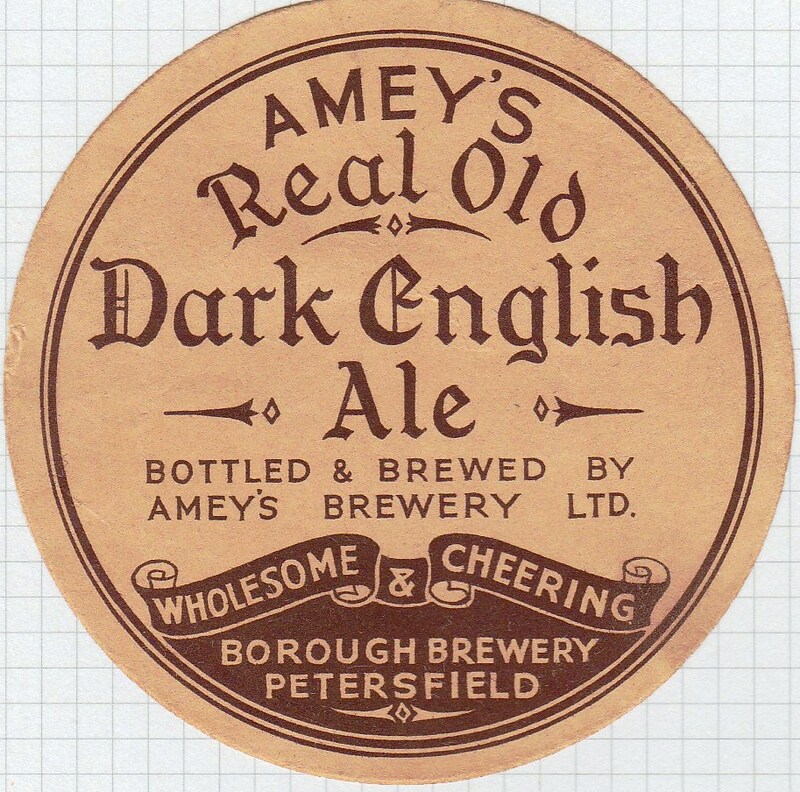 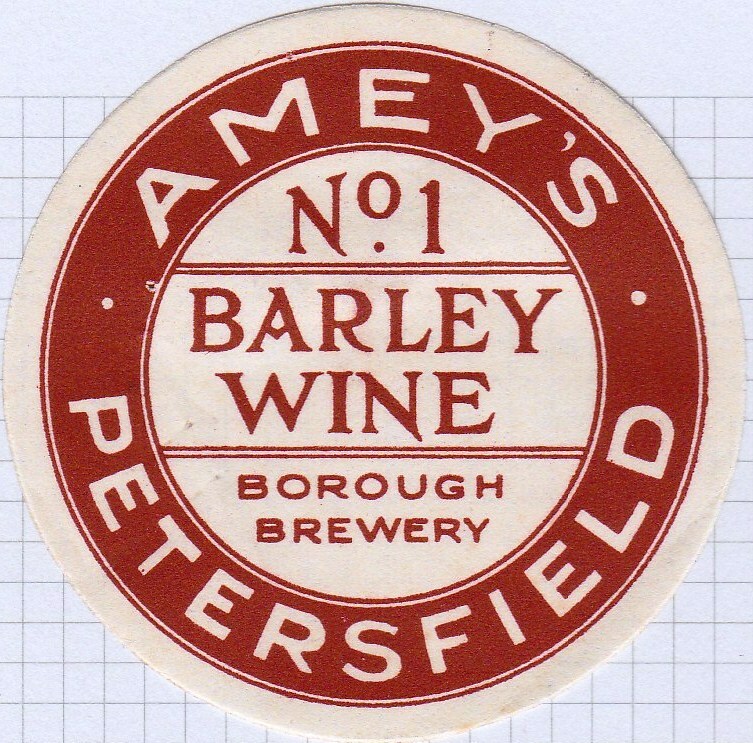 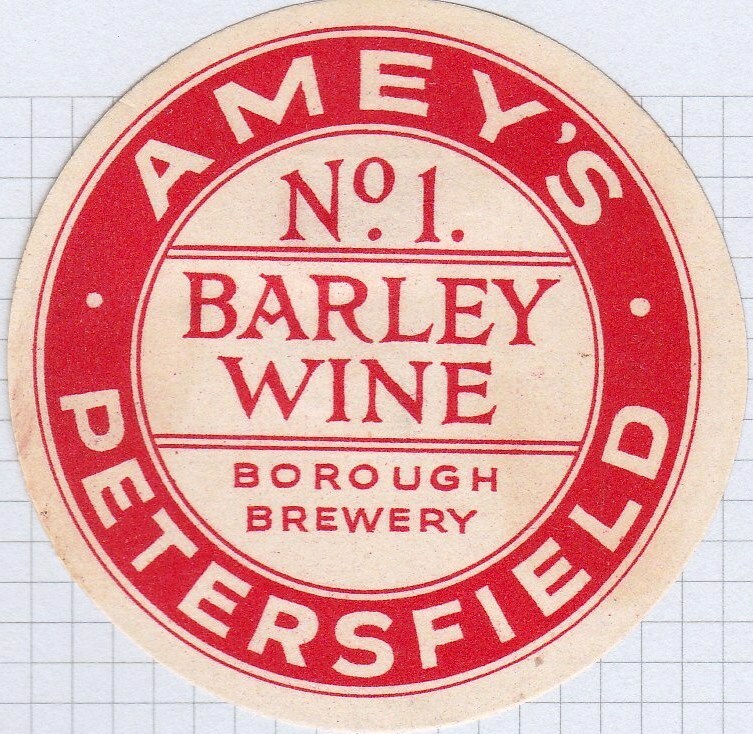 The company traded as T. Amey until 1946, when the name Amey’s Brewery Ltd was registered. 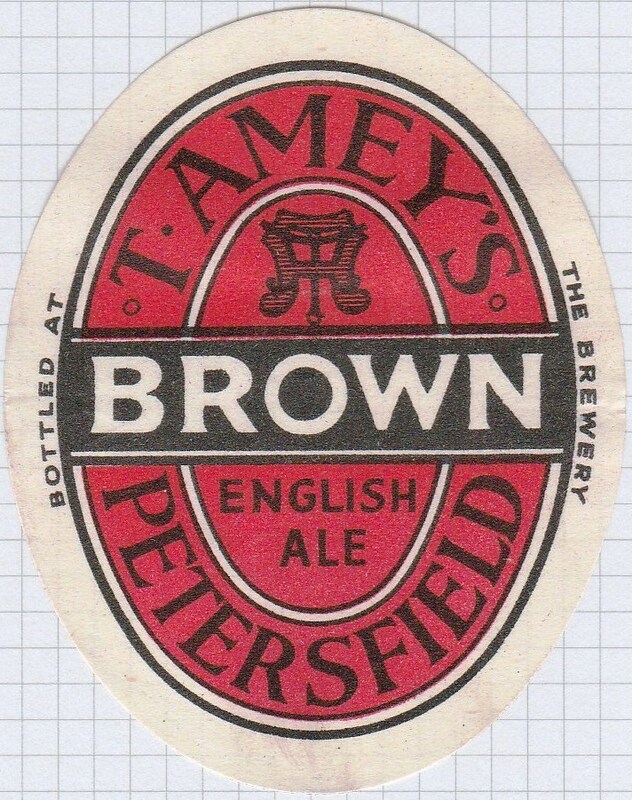 The “T” may have been dropped from the labels before this. 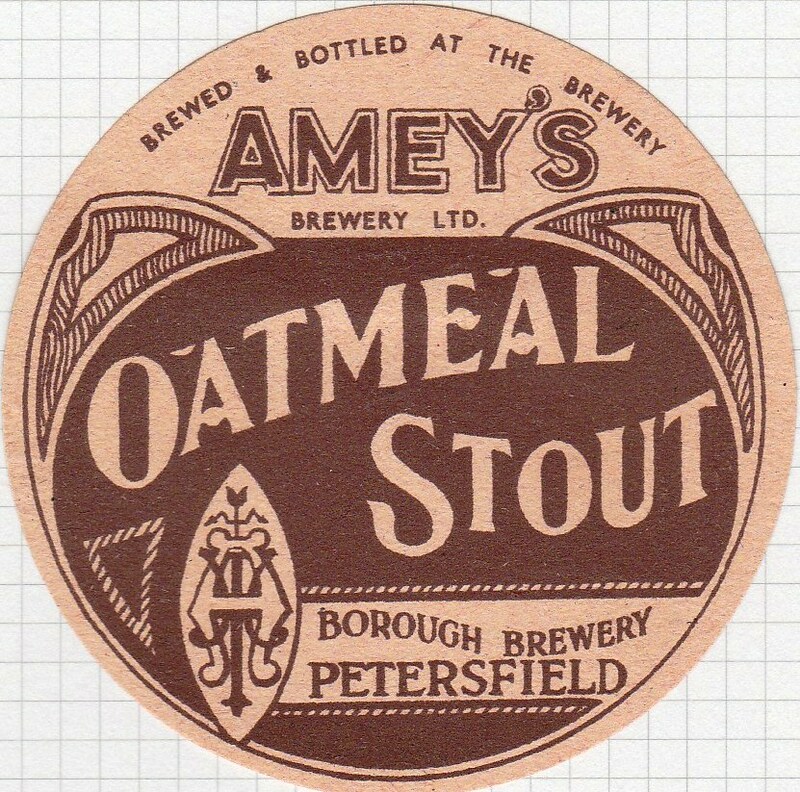 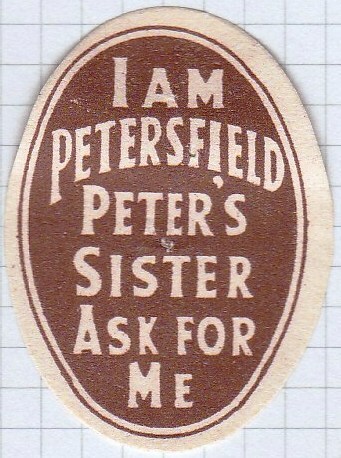 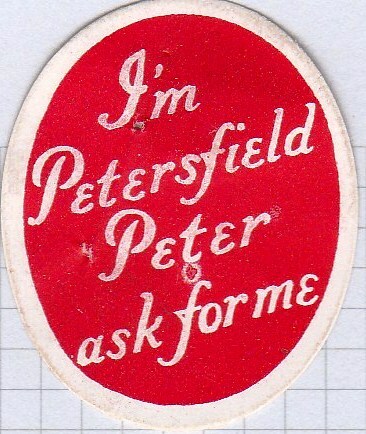 The brewery and some 20 pubs were acquired by Whitbread & Co in 1951.